Working in batches, combine the watermelon, cantaloupe, coconut water, honey and lime juice in a blender. Pulse until well pureed. If desired, pass the mixture through a fine-mesh strainer. Refrigerate in a large punch bowl until well chilled, about 2 hours. 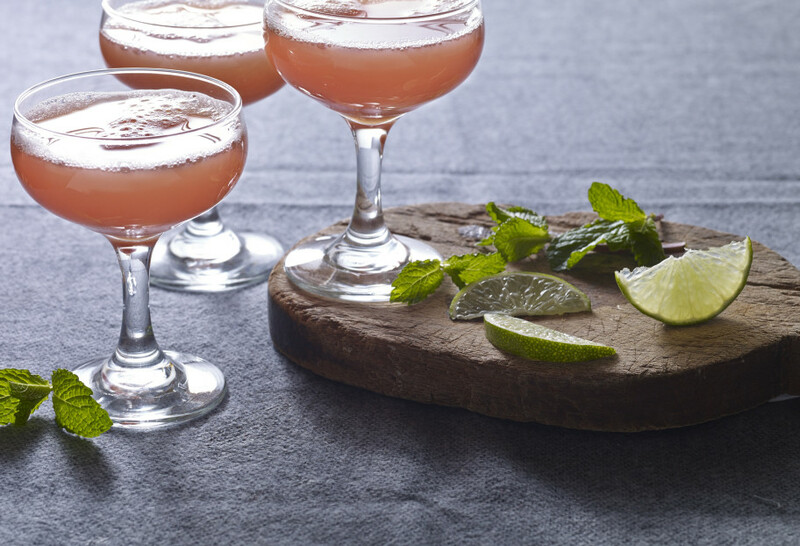 Serve with a splash of seltzer and garnish with lime slices and mint leaves. Sure! You may try it with the alcohol of your choice. I am wanting to make this for my son’s Spanish class next week for Cinco de Mayo. When you say add a splash of seltzer, should I pour all of it in the pitcher for ease of serving? If I substitute strawberries for the watermelon and pineapple for the cantelope, I’m assuming I’d still do 12 cups & 4 cups, correct? Thank you! We enjoy watching your show on PBS. Correct, and correct… Thank you for watching my show!